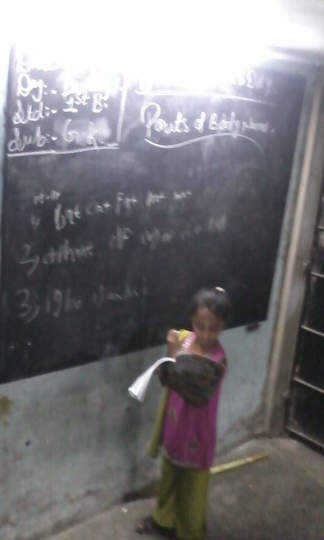 That's Taniya a student from the class of leaders, teaching the young class 1 children. On teachers day! Way to go leader Taniya!